Purchasing a smart phone with a decent camera is something that becomes very important for the selfie obsessed generation of today. Going on picture clicking spree anywhere and everywhere is something that the generation of today likes the most. It almost seems forever ago when for the very first time users had the privilege to use a camera on their phone. The tech world today gives more importance to the picture quality today than ever before. The phone cameras today have turned into modern wonders making every person a photographer. Mostly, maximum pictures are clicked on iPhones today as compared to any other phone. There is something about iPhone cameras that have made them such a fad. Almost all the versions of the iPhone have something to offer when it comes to camera quality,with the newly launched iPhone 5 S Apple has reached the peak of camera quality. The iPhone 5S is 15% larger than the previous versions. The picture quality and the light sensitivity is 33% more in the iPhone 5S. But let’s not forget the other Apple phones that come with crisp and clear picture quality that no other phone providers. The obsession combined with quality camera has understandably led to the increase in usage of iPhone apps to get more out of your camera. If you still have no idea which is the right Photo App for iPhone for you then, here are the best 5 apps that you should consider. Yes, this photo app is one of the best and tops the list of photo apps for just about any phone. Who knew photo sharing could this easier and fun! 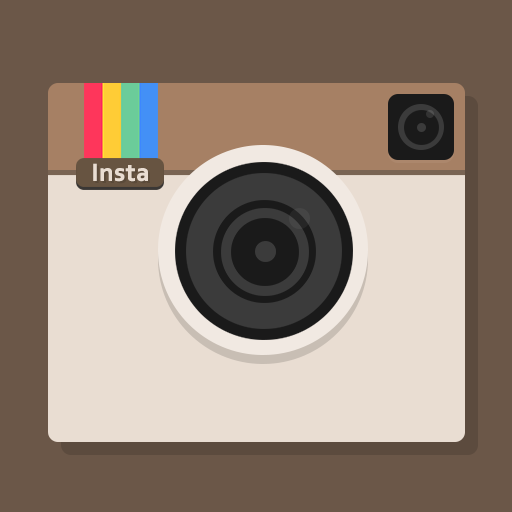 Photo sharing is one of the mainfeature that draws people to this app. Well, it is not just photo sharing that keeps users glued to this app, but it is also the amazing filters that allows a user to apply on their pictures. These filters make any amateur photographer a pro. Apart from this the app also allows you to follow people and comment on their pictures. You can create a free account and manage your pictures easily. The app is available for IOS and for almost every smart phone. Want to get famous? Click some great pictures using this app and let people follow you back. 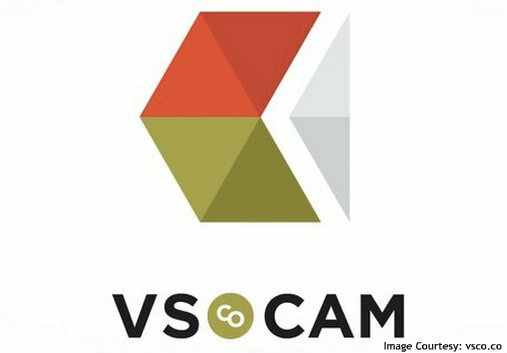 For all those who want to snap, edit and share pictures in one go then VSCO Cam is the app for you. This app has some of the best photo filters and editing options. No more will you have to fret over dark pictures or over exposed pictures since this app will solve it all for you. The app also lets you, import existing images on your phone. You get access to all your pictures in one place. This one is an easy to use camera app and perfect for any beginner. If there is any other giant photo sharing app next to Instagram, it is Flickr. 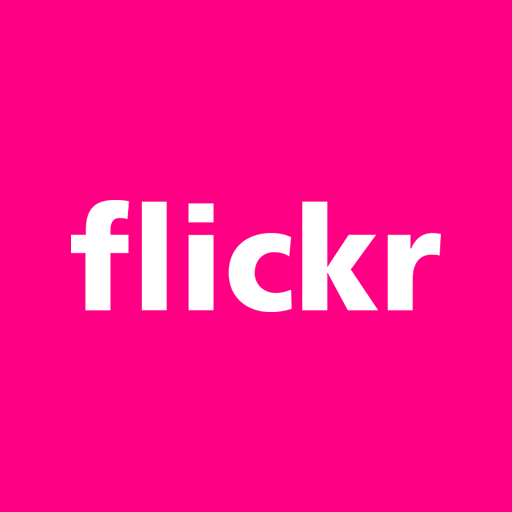 Flickr is another photo editing and photo sharing website. It is widely used among people all over the world. This app also serves as a major photo storage app allowing its users to store photos to a cloud. Also Flickr provides its users with more control over privacy. For those in love with memes this app is something that has to be there on your iPhone. Adding text to your images is made easy through this app. Not just text, but also doodles and real time filters. Easy to adjust exposure, light and focus while clicking a picture using this app. There are also many post editing tools that the app has to help enhance the images. Conclusion: You might not be the best photographer, but these apps are sure to make your pictures look like a pro. All you need to do is never give up on getting that perfect click. If you are already a professional photographer these apps can be a great way to get some more fans. Make sure you respond to your followers comments so as to keep them engaged. These apps are the best way to enhance your pictures in an instant and let the whole world know about it. Keep trying and keep sharing as many pictures as you can and you are sure to be followed.